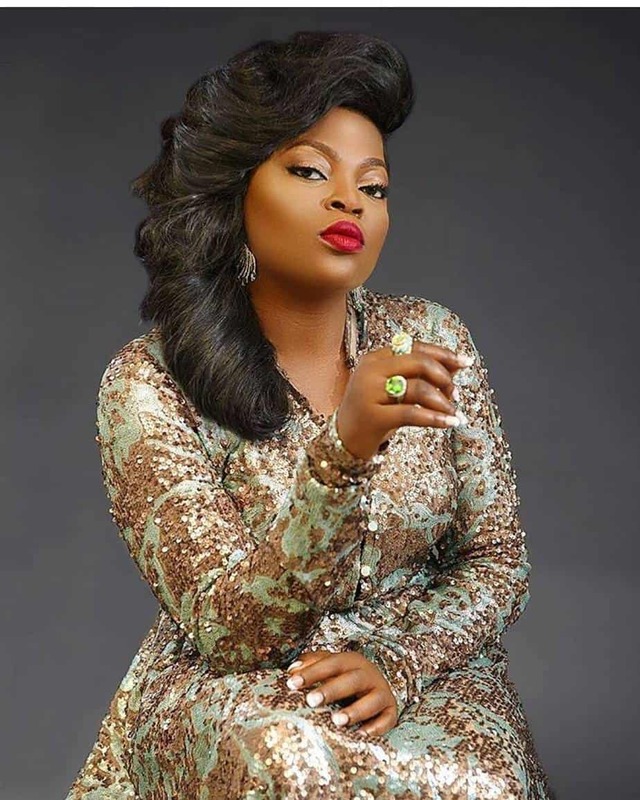 Famous Nigerian actress Funke Akindele popularly known as Jenifa may actually be pregnant with her first child. 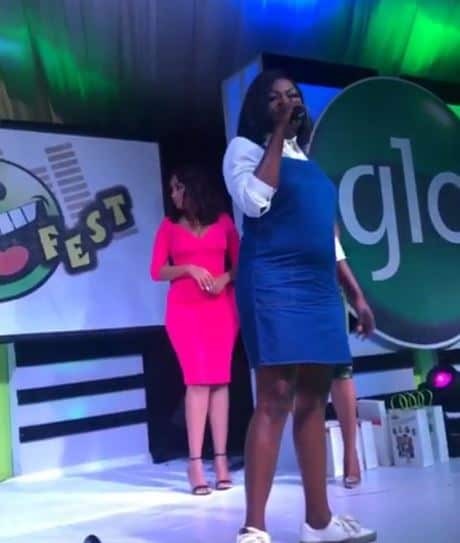 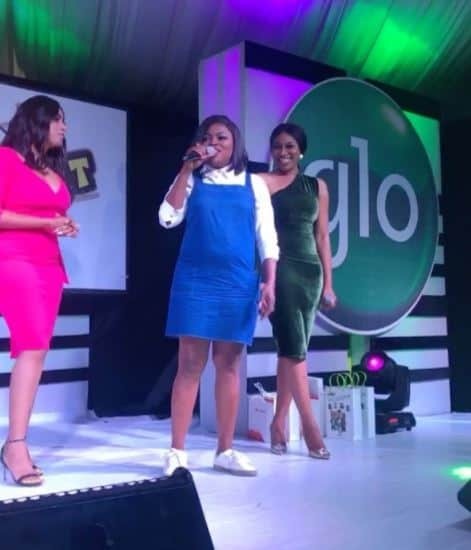 The ‘Jenifa Diary’ pioneer and actress stepped out yesterday looking radiant as she showed off her growing baby bump at the Glo Lafta Fest 2017 held in Festac, Lagos. 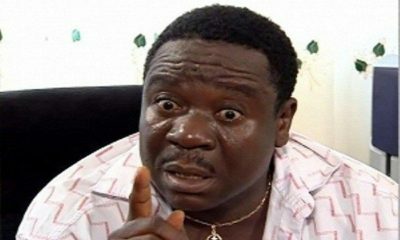 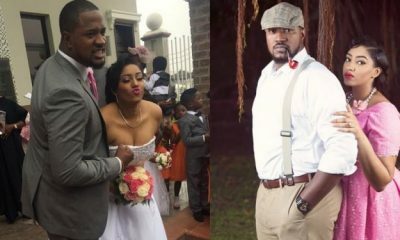 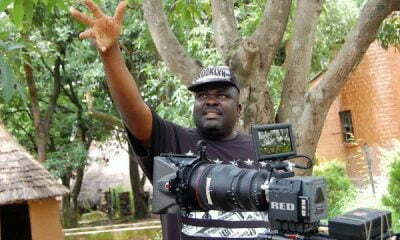 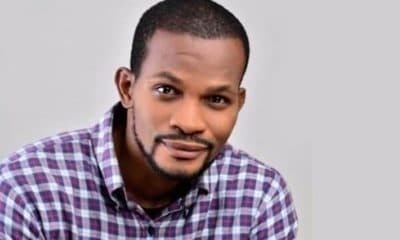 Recall that few months ago, the actress’ husband JJC Skillz dismissed the pregnancy rumour on the social media, saying it was only a prophecy. 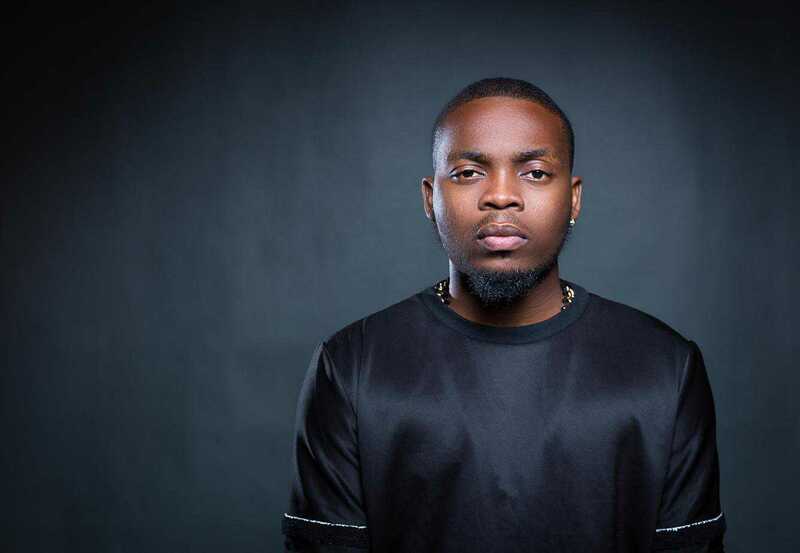 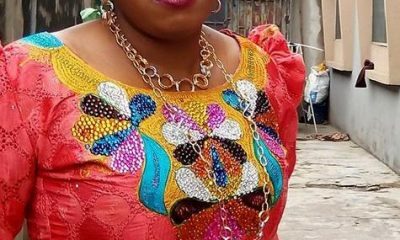 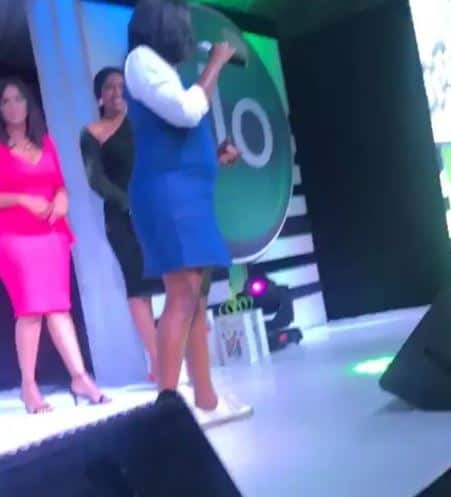 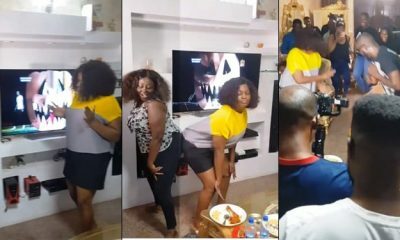 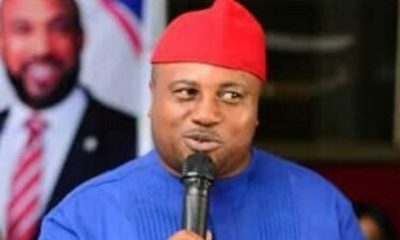 However, the truth is gradually unveiling as the veteran actress was radiantly shinning, as her tummy protrudes with what it seems to be a baby bump.